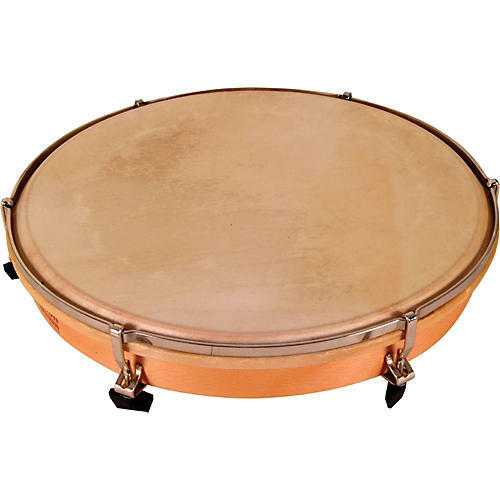 Sonor hand drums are available with two types of heads, plastic and natural skin.Skin heads produce greater tonal color than plastic,which has a drier less effective sound. Skin heads react more to temperature and humidity requiring more frequent tuning than plastic. These instruments are very useful for children to exercise rhythmic patterns and also to accompany other instruments in the classroom.